My name is Mélanie and I am a little bit too old for that. It’s been a long while since I last wrote to you. This year I have been really naughty nice. 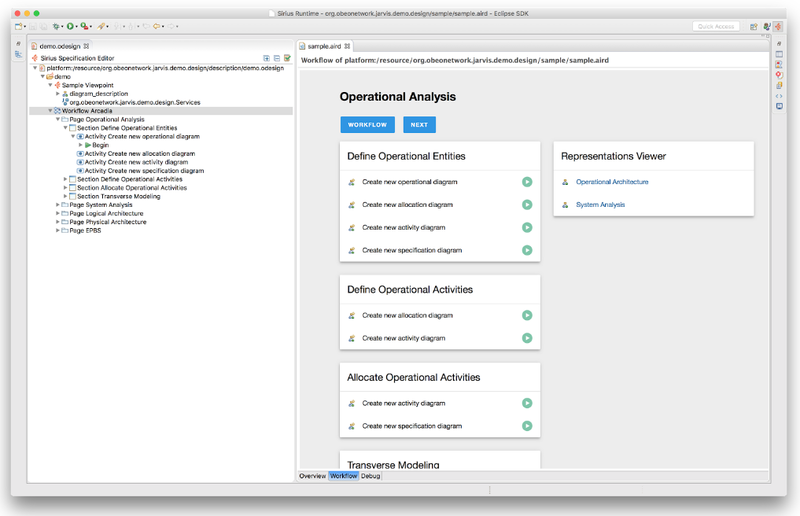 An Eclipse Sirius 6.0 version for June 2018 compatible with Java 8, 9, 10 (a big fat hen), 11… and Eclipse Oxygen & Photon. Improved Xtext compatibility with Sirius. I want to thank you Santa as I already received my first present in advance this year with the white paper about how to integrate Xtext & Sirius editors. 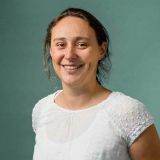 UX improvements: For Sirius 6 I would like to include some UX improvements that we have initially developed for some of our customer specific workbenches. Magic connectors: When I select two elements, it would propose automatically the types of connectors that could be created according to my metamodel. My user no longer needs to know exactly the metamodel to be able to create new edges between his elements. Rotatable ports: Port which changes automatically its angle according to its position in its container or the connected edges. Deletion confirmation dialog: Dialog which can be activated thanks to a global preference. 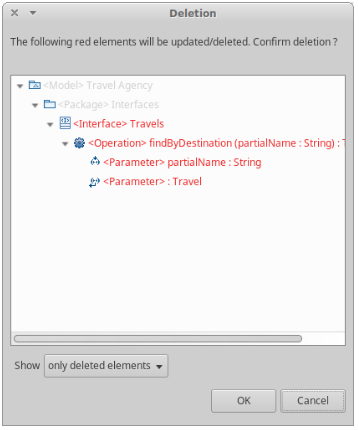 When it is activated each time the user will delete a semantic element, this dialog pops up showing all the consequences of the deletion and asking for confirmation. A 1 click product: To easily create my own product based on Sirius, I have a dream… once I defined my Sirius based modeler, I click once on a button and it generates all I need to provide a bundle to my end-users. An Early Access Program: We are also preparing a new web page on the Sirius website in order to provide a preview of what we are developing. You would have the ability to test the features before they are released by downloading the beta Obeo Designer Community Edition. You would no longer need to until June to get the new features, you will be able to test them earlier and give us feedback. Reconcile Light Client vs Rich application : We decide to try to reconcile the two worlds… For Sirius 6 we are working on a new solution to use Sirius definition with HTML Renderer within Sirius workbenches. We will use an hybrid model to be able to get the best of both worlds and make them coexist. A new DSL to define Workflows for your Sirius based workbenches: You will be able to create a workflow directly in your Sirius definition and it will be rendered in HTML in the Sirius dashboard. Thanks to Santa’s elves, a demo of the first prototype is already available. 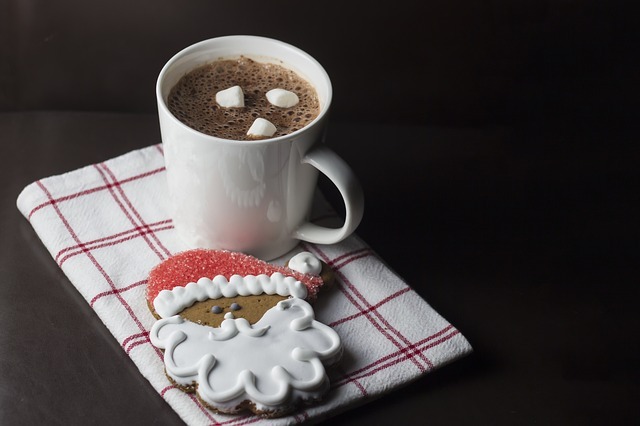 Many answers to the Sirius Community Survey: If you have one Santa Claus letter to write this is the one! 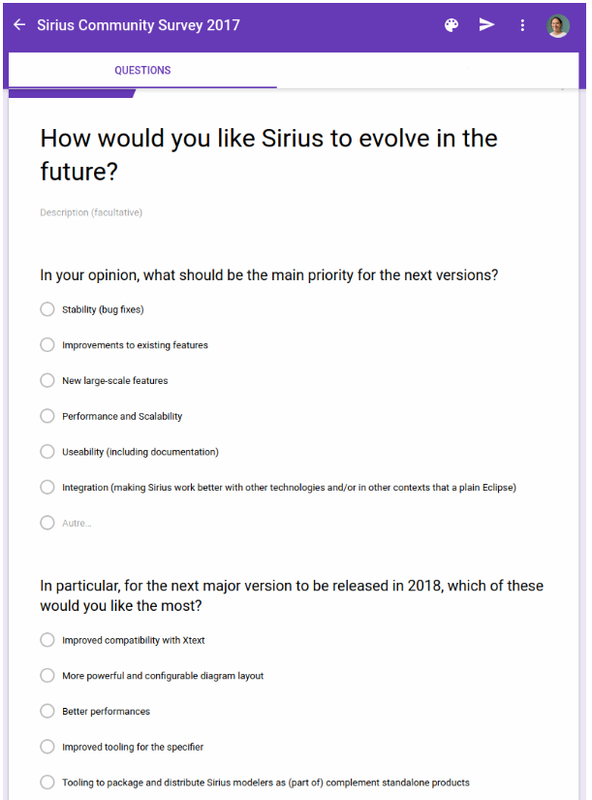 We have lots of ideas for the future of Sirius. But what we need is to know what YOU need? So please speak up! Tell us what you want by filling our survey! 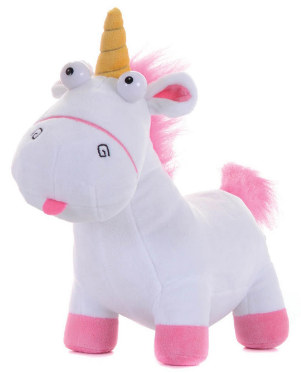 And in the end… a real stuffed Unicorn, I particularly love the Fluffy one. Please say hello to everyone at the North Pole, to Mrs. Claus, the elves, and all the reindeers, especially Rudolph. I am excited to see what is under the tree this year! PS: Santa do not be afraid, the Obeo elves would support you to release a great Sirius 6! I will leave some carrots for the reindeers next to your milk and cookies!